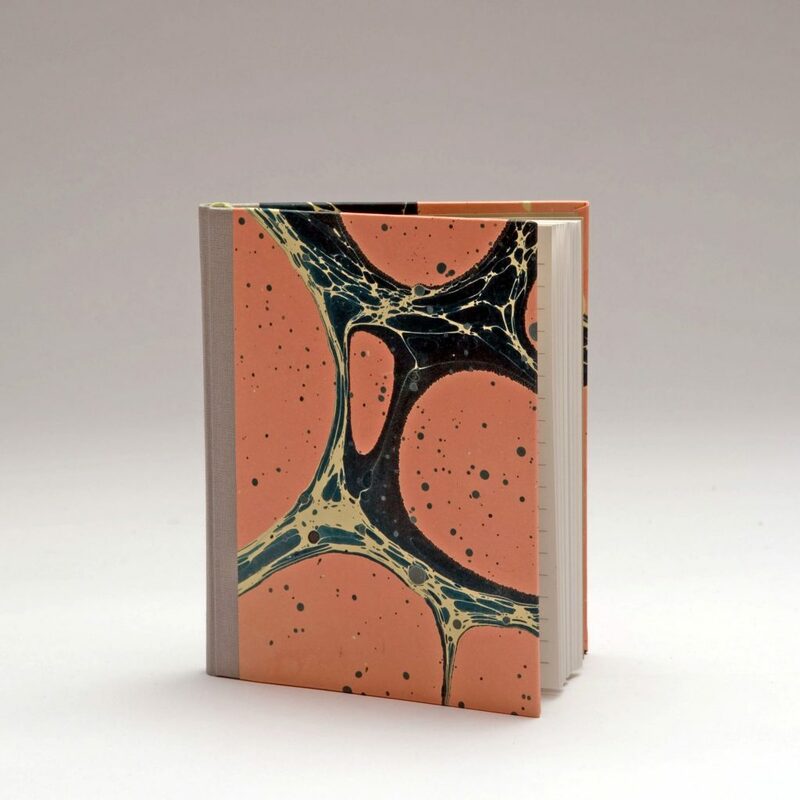 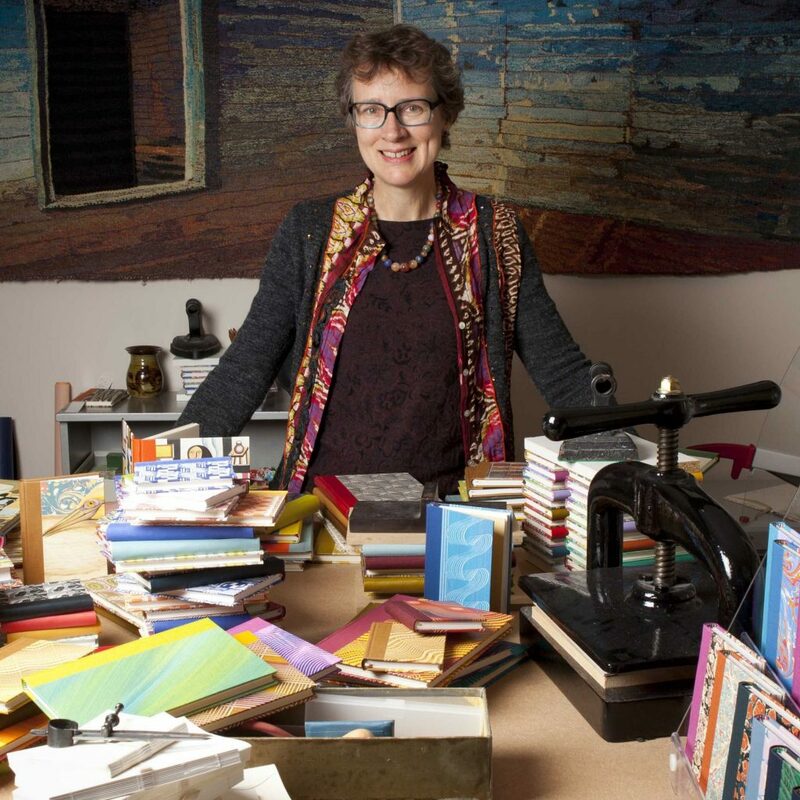 My main work is as a traditional stationery bookbinder, making books of all shapes and sizes for writing and drawing and other forms of documentation. 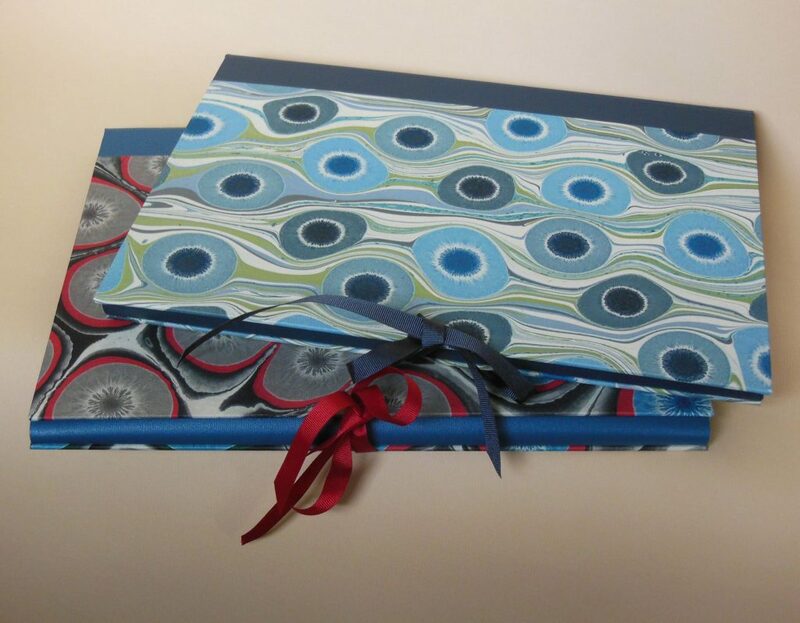 Training in the fine binding of printed books has given me an aspiration to achieve a high quality of technical execution. 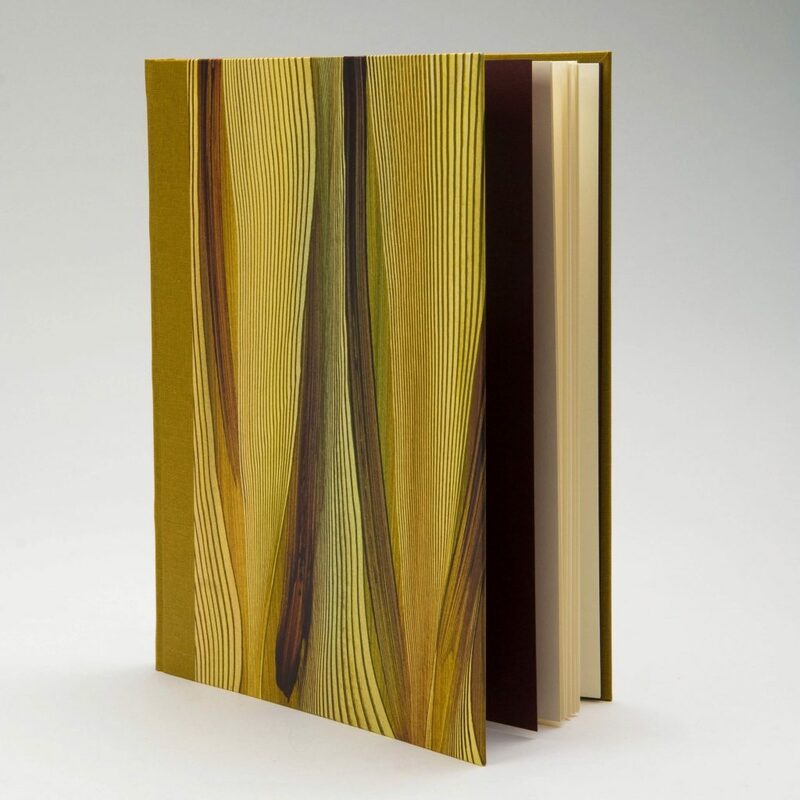 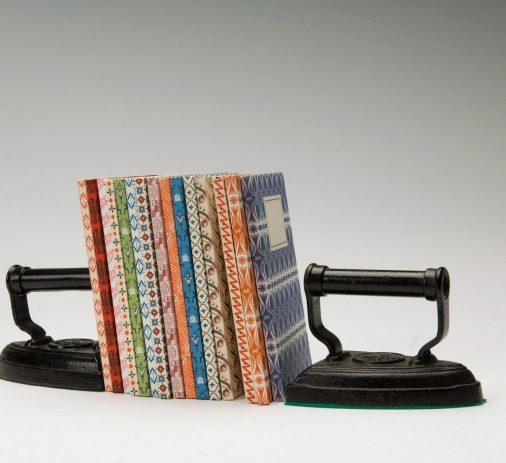 Each book is made completely by hand and structures vary according to the use of the book - for example albums and scrap books have a double thickness at the spine to give them extra space to hold glued items. 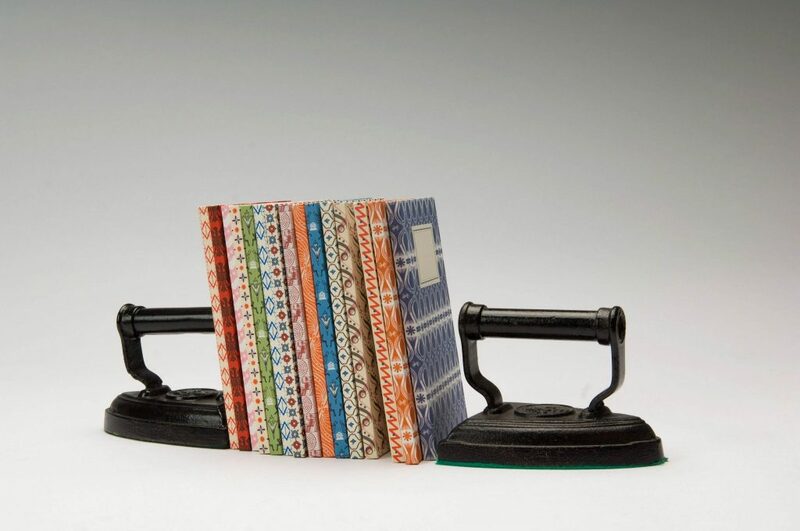 I have a personal love of English patterned papers, from the 1930s onwards, and this has led me to make bespoke collections for museums, tying in with exhibitions relating to particular artists. 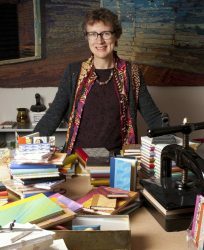 In addition, I import and collect hand-decorated papers from a number of countries, and make my own decorated paste and marbled papers. 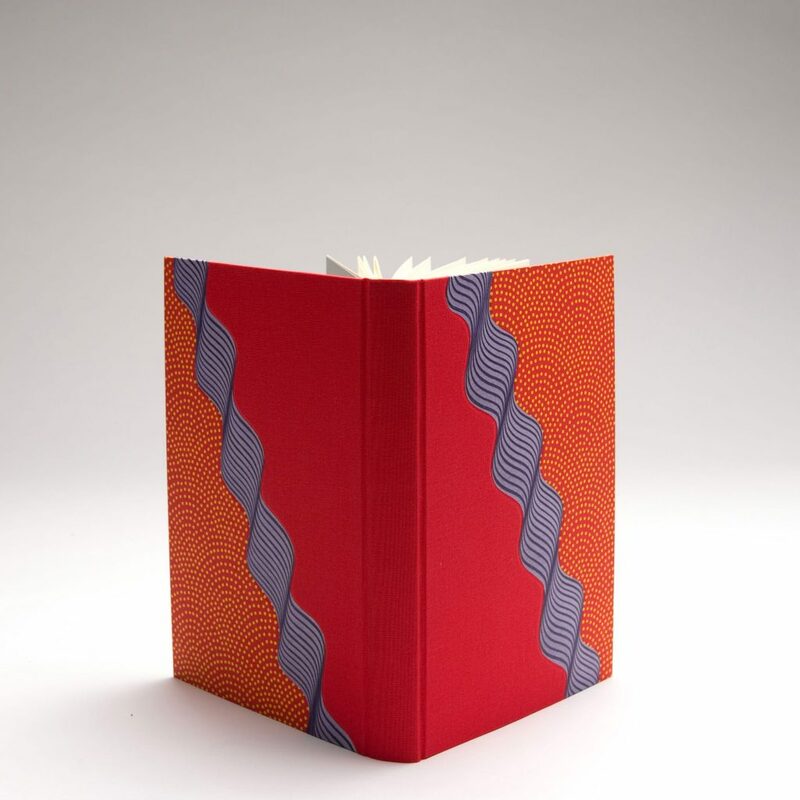 I teach regular workshops in my bindery as well as doing bindings for individuals and private presses and repairs of cloth bound books and music.